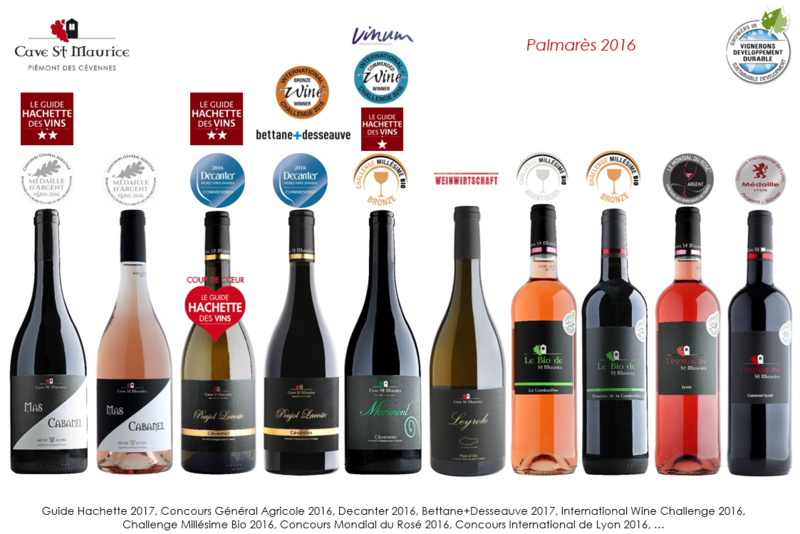 Awards and notes obtained by our wines on the national and international scene during 2016. A privileged space for cooperative wine growers of the Cave Saint Maurice. All accessible information to work better together can be downloaded from the links below. Meeting on Wood Diseases and Foliar Fertilization on Wednesday, March 8, 2017. You will find in the links below the report on the planting demonstration that took place on Thursday, December 29, 2016 as well as the fact sheets and contact information of the companies present during the demonstration.